"Very helpful scheduling software that enables all relevant personnel access to group calendar." I love how easy it is to set up an account with Moodz and the fact that they add suggestions based on my individual work calendar, which makes setting up a meeting easy to do. Sometimes it almost seems a little too simplistic, so potentially adding some optional add-on features may help. The more optional features that are added, the better. This will allow users to implement more into their meetings. We have been using this to schedule meeting times and locations, and it enhances the communication between our team surrounding meeting logistics. * We monitor all Moodz reviews to prevent fraudulent reviews and keep review quality high. We do not post reviews by company employees or direct competitors. Validated reviews require the user to submit a screenshot of the product containing their user ID, in order to verify a user is an actual user of the product. Hi there! 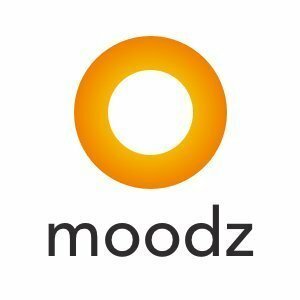 Are you looking to implement a solution like Moodz?